"Mont St. Michel" (2005) will be premiering at the 22. 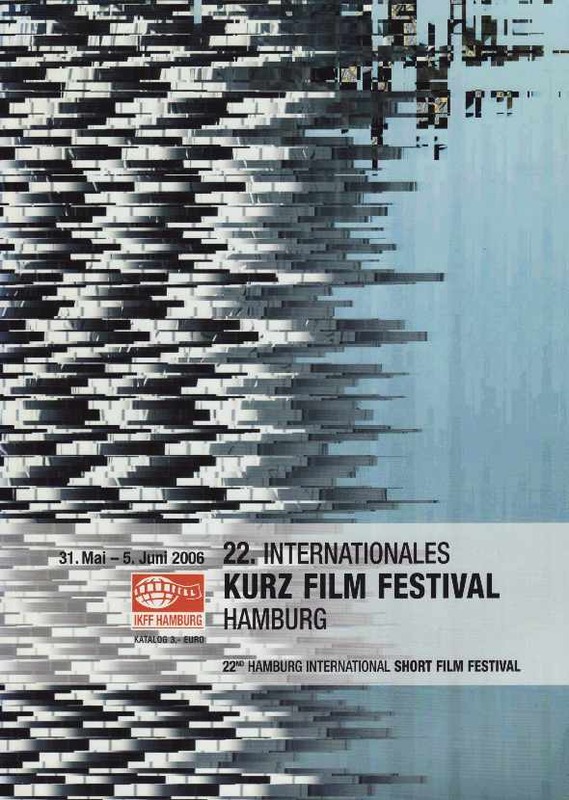 Internationales Kurz Film Festival Hamburg in the program "On the Fringes of Humour." The festival will be running from 31 May to 5 June. “"Mont St. Michel" in 22. International Kurz Film Festival, Hamburg,” Pierre Yves Clouin, accessed April 23, 2019, http://pierreyvesclouin.fr/items/show/284.